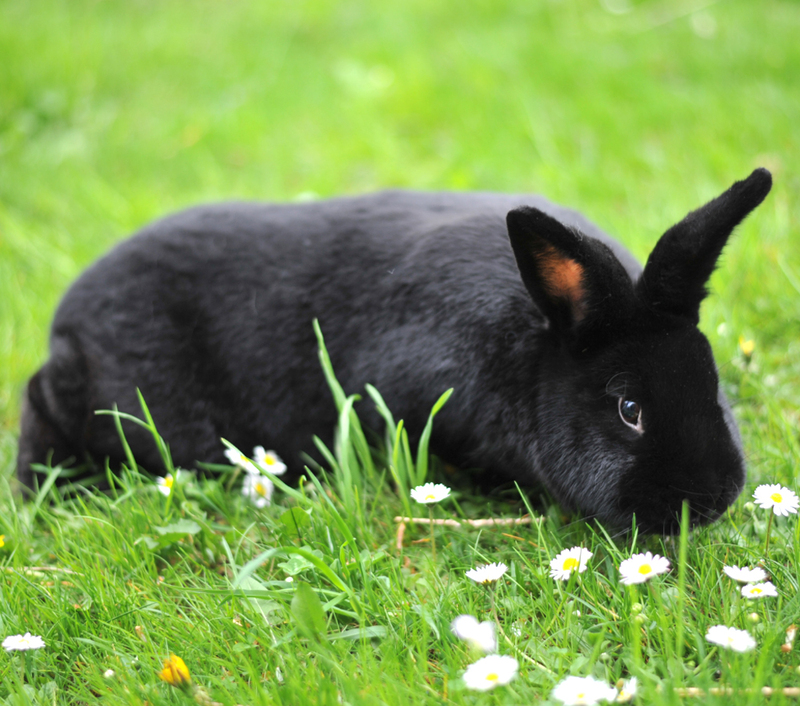 The Alaska is a medium sized rabbit breed. The breed has a well rounded and balanced body with a solid block type. But their body is not as compact as other breeds. They have good bone development for their size.